DON’T MISS THE OPPORTUNITY ! High end luxury fittings including Marble kitchens & Miele appliances. All with city and river views. A symbol of truth, clarity and strength. A captivating powerful presence. Discover the mystique of Obsidian. Brisbane’s new jewel in the sky is a dramatic interplay between architecture and an extraordinary natural wonder. A dark volcanic glass formed as molten lava cools, Obsidian’s rich black lustre has intrigued for centuries. Prized by ancient cultures for its reflective surface, razor sharp edges and alluring aura, Obsidian’s mythical powers to protect and awaken have long been revered.Embracing both its material and metaphysical qualities, Kokoda Property have set a new benchmark in architectural innovation. A landmark design to defy convention. Unrivalled luxury to reflect effortless modernity. An address to define your own destiny. Conceived by renowned Australian architects Cottee Parker, Obsidian radiates a luminous, enveloping energy. Epitomising the mystique of it’s namesake, a striking sculptural profile evokes glistening shards of volcanic glass. Rising from the earth with confident precision, Obsidian’s fluid forms create a mesmerising rhythm echoing the serpentine Brisbane river. Soaring skyward to slice through the air, the unique geometry showcases the splendour of it’s corner location. Converging curves create vantage points to take in the spectacular city views, scenic mountain ranges and riverside beauty. 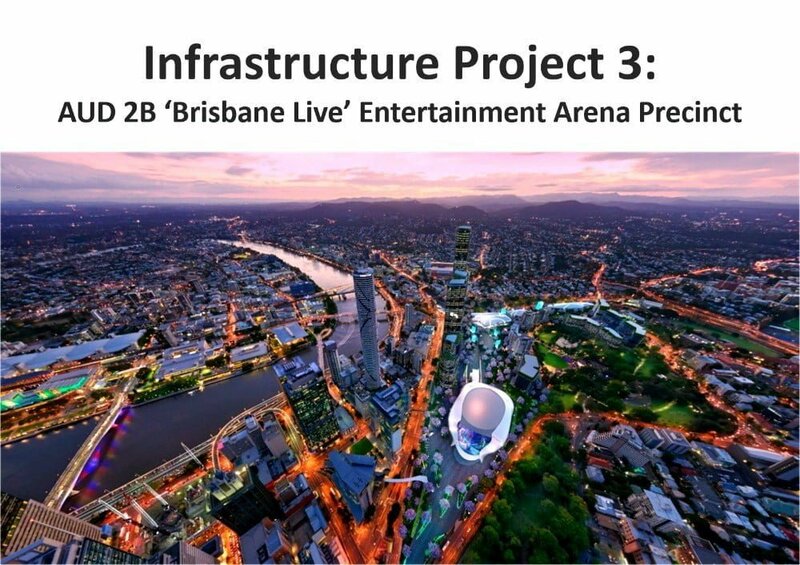 Brisbane, Australia is a city that is constantly developing and innovating its infrastructure and facilities. The most substantial project to date that the government is developing is a AUD 3 billion integrated resort project, Queen’s Wharf Brisbane, which includes a casino, 5 new premium hotels including Brisbane’s first 6-star hotel, shopping malls, and a myriad of dining establishments. Queen’s Wharf Brisbane is estimated to complete in 2022 and will bring a fresh change and new outlook to Brisbane. Additionally, this mega-project will stimulate and improve the hospitality and travel industry of Brisbane and will bring an additional AUD 1.69 billion revenue to the city each year. 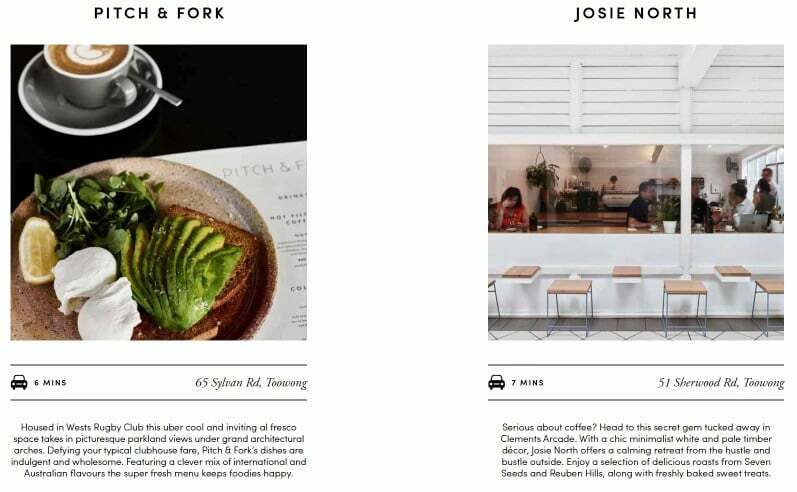 Ashton Hawks has partnered with multi-award winning and renowned developer, Kokoda Property, to host a “Brisbane Property Investment Seminar” to introduce the company’s premium residential project, Obsidian. Situated in Milton, which is well known as the “Little Paris,” this luxurious project is in close proximity to the CBD of Brisbane and to the upcoming casino. At the event, detailed analysis and update of the Brisbane and Australian property market as well as comprehensive information about this project will be presented. Set against the glittering CBD skyline, the riverside suburb of Milton is perfectly placed to take advantage of Brisbane’s finest. As one of the city’s best kept secrets, Milton is now home to Brisbane’s most sought after address. 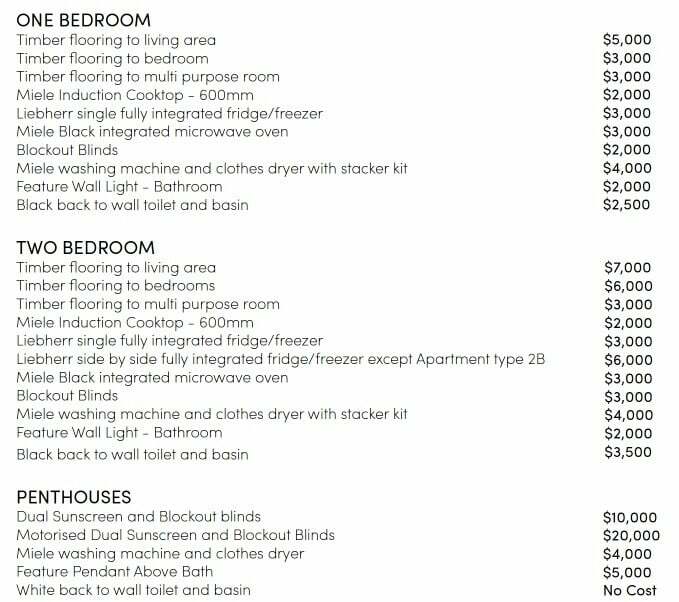 There are all unique floor plan for each units, please let us assist you to shortlist the units according to your budget!